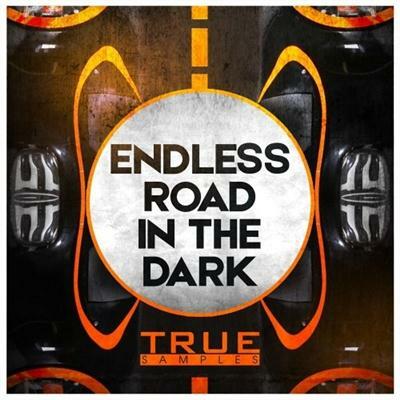 We are pleased to introduce you to this really dark and mesmerizing Endless Road In The Dark sample pack. Each sample of this sample pack is filled with deep penetrating textures and sounds. If you like to create something that would enter into a trance that this sample pack is 100% designed for you.